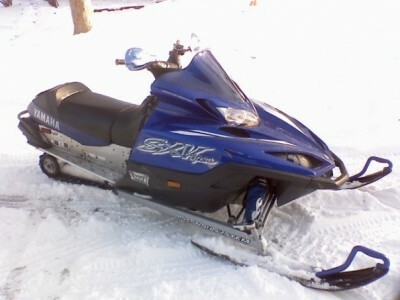 I'm selling my 2002 Yamaha Viper 700 because I really need the money and I really haven't gotten alot of use out of it. It's only been owned by two people. Me and the guy I bought it from, it was his wifes sled. That being said this sled is in perfect shape for being a 2002. Absolutely no cosmetic or mechanical damage. It has been serviced every year but because I have only put 100 miles on it in 3 seasons it hasn't been recently so it might need a basic tune up. The price is negotiable and I cannot take any trades. I'm free for calls and texts but only if seriously interested. Thanks.